A year and a half after it accused one of its MPs of leaking a list of Conservative Party members to a firearms rights group, the party has changed course and now says Brad Trost had nothing to do with the leak. 'In short, [the Leadership Election Organizing Committee] does not believe there is evidence that the Trost Campaign was responsible for leaking of the membership list, and ... this matter is now closed," said a statement by party spokesman Cory Hann. In June of 2017, the Conservative Party alleged that the office of former party leadership candidate Brad Trost, the MP for Saskatoon University, gave a list of the party's members to the National Firearms Association. The Conservative Party used a practice called "salting" to trace unauthorized releases of its membership list: each leadership campaign received a slightly different copy of the list to allow officials to pinpoint leaks. Trost, who finished fourth in the leadership contest, was ordered to pay a fine of $50,000 and an additional $22,000 to cover the party's legal costs. Trost's campaign asked the courts to launch a judicial review of the party's decision. The courts declined. 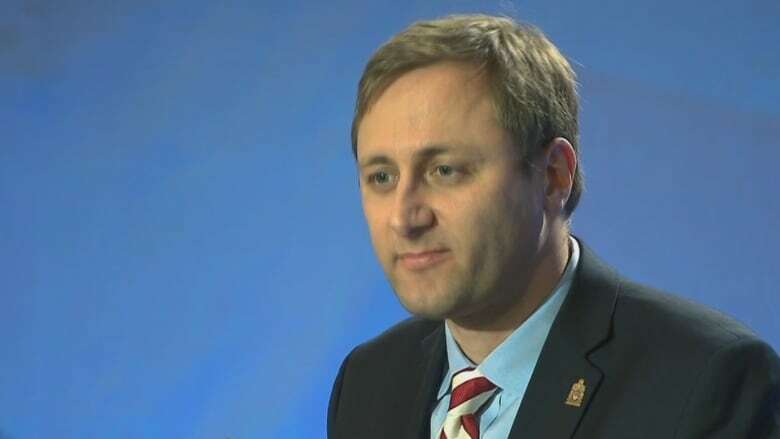 In a decision released in May, 2018, the Ontario Superior Court said it couldn't launch a judicial review of Trost's case because the dispute involved a private organization. The socially conservative Saskatchewan MP maintained his innocence and threatened to take his battle to the Supreme Court of Canada if necessary to clear his name. According to a statement from the party's organizing committee, the list possessed by the National Firearms Association was the copy of the list given to Trost's campaign, but "there was insufficient evidence to conclude that the Trost Campaign was the source of its leak." "Accordingly, the non-compliance ruling against the Trost Campaign by LEOC on June 8, 2017 has been overturned," Hann said in a statement. "The Conservative Party of Canada and the Trost Campaign have come to a settlement with regards to the financial aspects of the decision, including the fine and the judicially awarded costs from a related legal action." Despite the fact that his dispute with the party has been settled, Trost won't be representing the Conservatives in the next election. He's one of a handful of incumbent Conservative MPs who had to fight to run again for the party in the 2019 election. Trost lost the nomination battle to provincial politician Corey Tochor. While Trost initially suggested elements within the party were trying to oust him, he ultimately blamed the loss of his nomination on himself, saying he was "too complacent." Joseph C. Ben-Ami, Trost's former campaign manager, told CBC News that it had been their argument from the outset that the campaign was not the only body to have access to Trost's salted version of the list. "We're extremely pleased. Its exactly what we've said all along," said Ben-Ami. "We never were in a position to dispute whether or not the list that was obtained by the National Firearms Association was the same that the party had provided to us. "Our position was always that we were not, certainly, the only people with a copy of that list and we were not the source, and that was it ... So we're very happy. It's taken a while, but there it is."